Best Of Series is back, this time it’s all about School Supplies. This post was so fun to research for, gathering all my favorite supplies was hardly work. 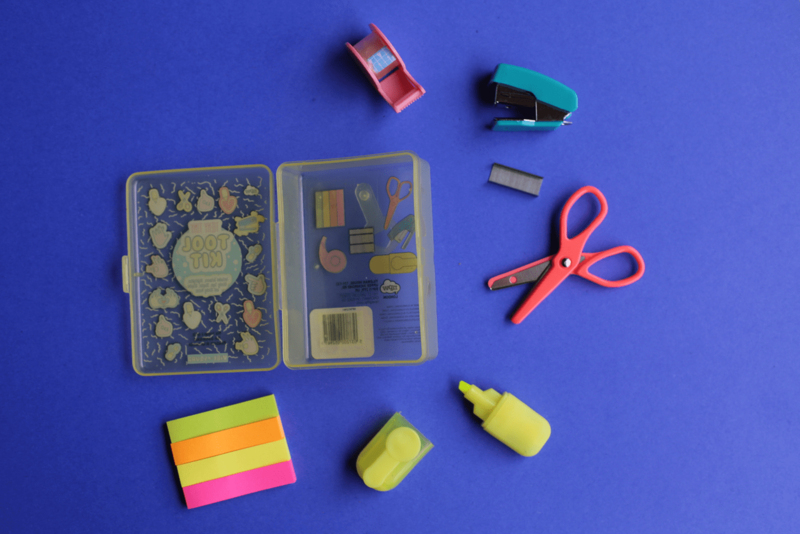 Here’s a few darling things your kids will flip for! 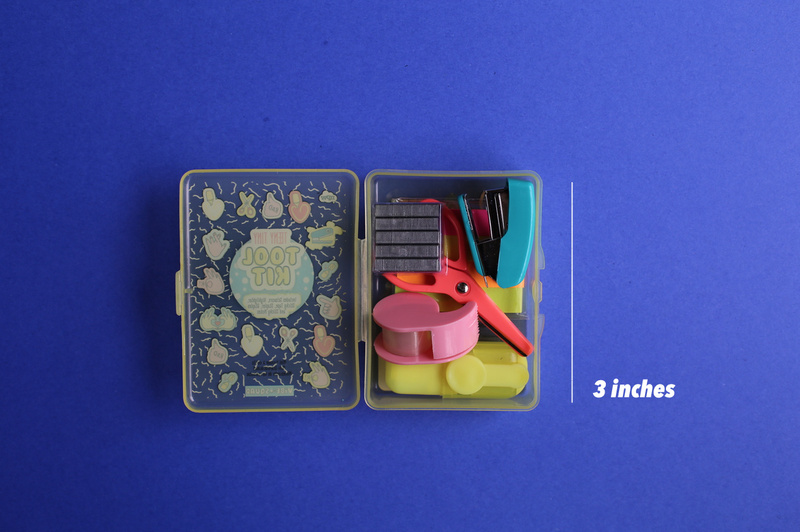 Let’s start with the one everyone went crazy for this Vibe Squad Mini Tool Kit. Everything is TINY but functional. This one is my fave: the Lunch Lines riddle book. This book comes with sweet little jokes and riddles that fold up into notes so you can stick one easily into your kids’ lunch and jot a quick note. 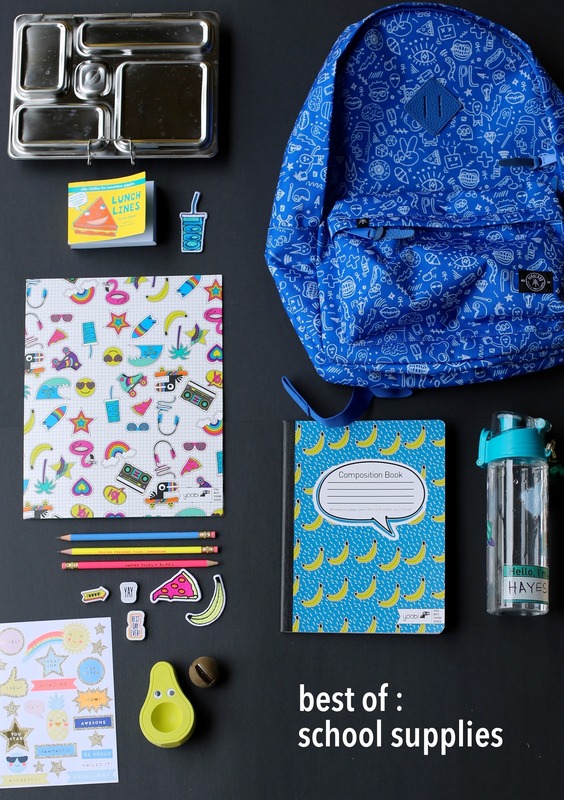 [Also pictured: Skip Hop lunch box // Yoobi water bottle.] And of course, a joke for you: See? Cute. Buy the book here! Next up, the one my kids have fought over every single day since. Guess I should have gotten two! The avocado eraser and pit pencil sharpener. More favorites top to bottom. 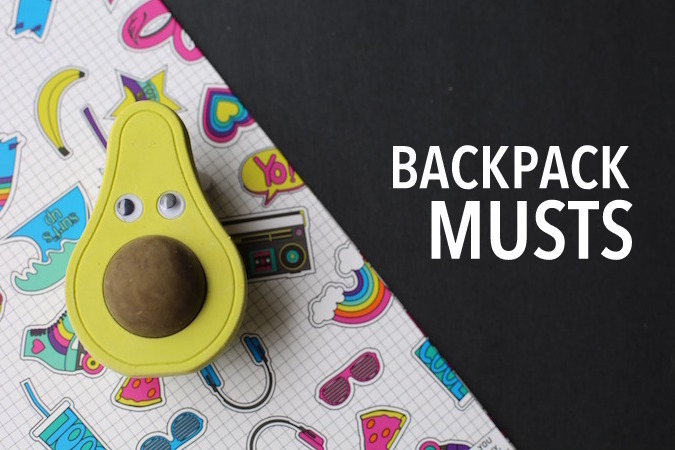 left to right: Yoobi folder // Ban.do Compliment Pencils // Scented Erasers // Yoobi iron on patches // Meri Meri stickers // Avocado eraser Backpack is Parkland which we’ll show more of tomorrow!